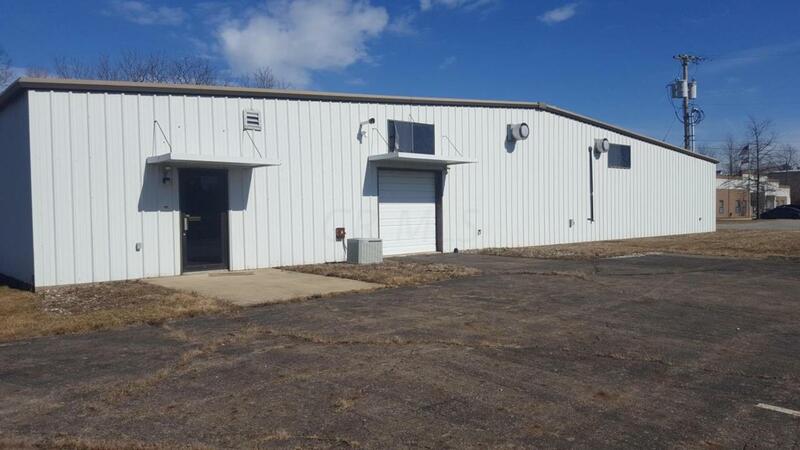 Great business opportunity for lease! Up to 12,000 square feet available for lease. Tenant pays all utilities. Snow removal and grass expenses shared with other tenant. Handicap restrooms. 2-loading docks. Fully finished office space. 2-restrooms. Kitchenette. Large paved parking area. Asking $5.00/square foot but lease amount is negotiable.